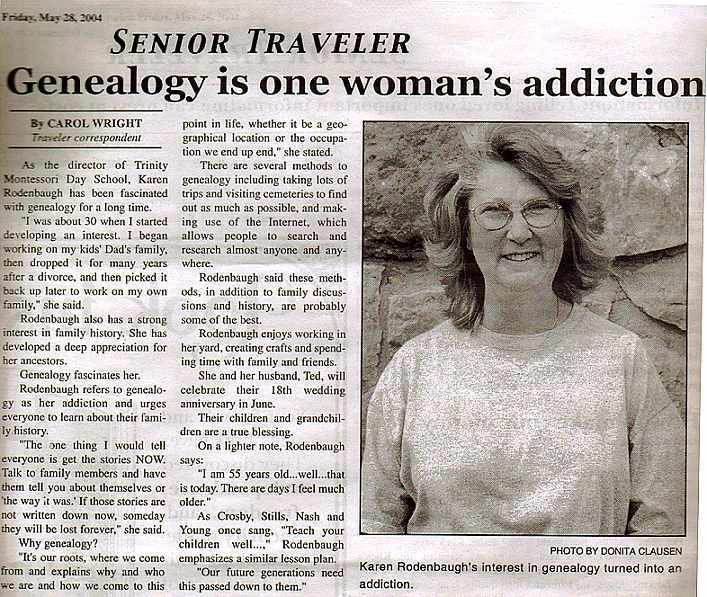 The Cowley County Coordinator is Karen Rodenbaugh. We are updating and adding information to the site almost daily. Check back often and please if you have any information at all that would be helpful to fellow genealogists researching Cowley County, we would like to post it on this site. We'd like to thank the wonderful people who volunteer their time and resources helping researchers find information on their ancestors. If you request a favor from one of our volunteers, please show genealogical courtesy and offer to reimburse them for their gas, film, postage, etc. when making your request. Project is underway. Please click on this link and print off this PDF so you and your family can submit your Cowley County Stories. Deadline for story submissions is May 1st, 2017. You can also contact Shawn Stover at the Cowley County Historical Society, 620-221-4811. East Central Cowley County Historical Society, Inc.
Kansas Cemeteries with map links at: EPODUNK.COM. William G. Cutler's History of the State of KS: COWLEY COUNTY. 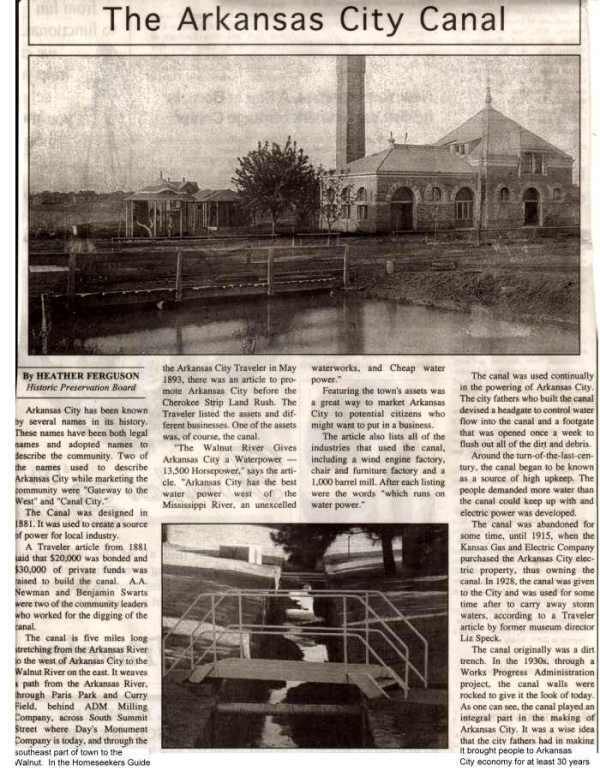 CCGS has cemetery information and newspaper obituaries for years 1969-2002. Also early marriage, birth and death information. 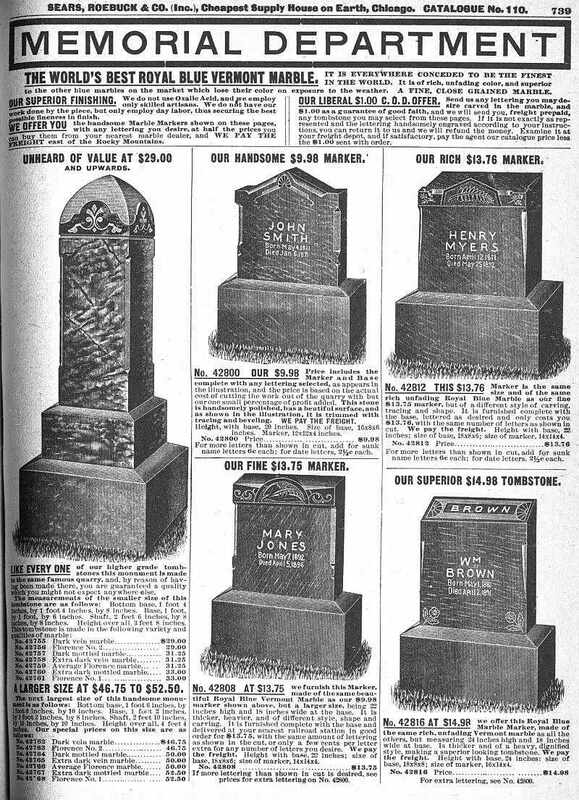 We have a large library of geneology information including grave yard registrations. Cowley County Courthouse: 311 E 9th, Winfield, Kansas 67156. Kansas Master County Index: Lists every county in the state. Kansas Unknown Counties Page: List of queries without a county designation.